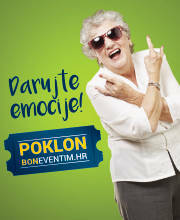 Buy tickets for Parni valjak at Eventim. There are no Fan Reports yet written for Parni valjak. Be the first to write a review and share your experience with others. Parni Valjak is a Croatian rock band. 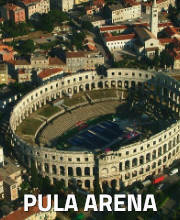 The band is made of Husein Hasanefendić – Hus, Aki Rahimovski, Marijan Brkić – Brk, Zorislav Preksavec – Prexi, Dalibor Marinković – Dado, Berislav Blažević – Bero, but during their existence, numerous different musicians passed through the band (eg Jurica Pađen, Bajaga, Johnny Štulić…). Parni Valjak is one of the biggest and most popular Zagreb’s pop-rock bands. It was started in 1975 and it continues to play to this day, with a little pause in 1988 and a four year one from 2005 to 2009. This band is one of the founders of the whole rock and pop-rock wave in the region and it released many hits like “Lutka za bal”, “Stranica dnevnika”, “Neda”, “Moje dnevne paranoje”, “Uhvati ritam”, “Jesen u meni”, “Ugasi me”, “Sve još miriše na nju”, “Zastave”, “Sunčanom stranom” and others. 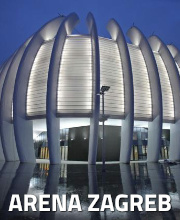 Do not miss important news about Parni valjak concerts in the region: Register now for the ticket alert!